Family law cases are among the most challenging cases put through the courts. 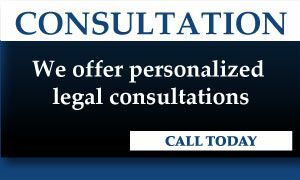 It’s easy to be lost in the emotion, but the team from McGreevy Law Corporation can keep you on track, offering results-oriented legal services designed to meet your best interests. Contact us today for more information. 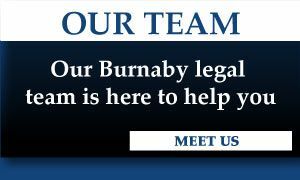 McGreevy Law Corporation is here to help anyone who may have a claim or be in need of our services in Burnaby and throughout British Columbia. 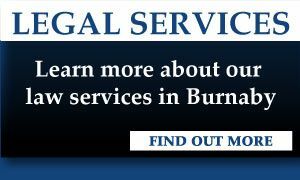 Both our fulltime and part-time legal staff have experience in all types of Canadian law, so we’re willing to help anyone and everyone. If for some reason our office is not able to help you directly, we can refer you to someone else in the area who can. More than anything, we want you to find a solution to your particular situation. Call us today!